The idea that there are “medical experts” who, by virtue of the MD initials placed after their names, automatically know more than anyone else about vaccines is pervasive. This commonly held belief persists, despite overwhelming evidence that doctors are taught almost nothing about vaccines in medical school. Doctors are taught that vaccines have saved the world from infectious diseases and they are taught to follow the vaccine schedule promoted by the Centers for Disease Control and Prevention (CDC)—which tells them which vaccines to give and when. They’re taught that they must always abide by the schedule and vaccinate every patient. That’s pretty much it. Yes, it’s hard to believe, but don’t take my word for it. 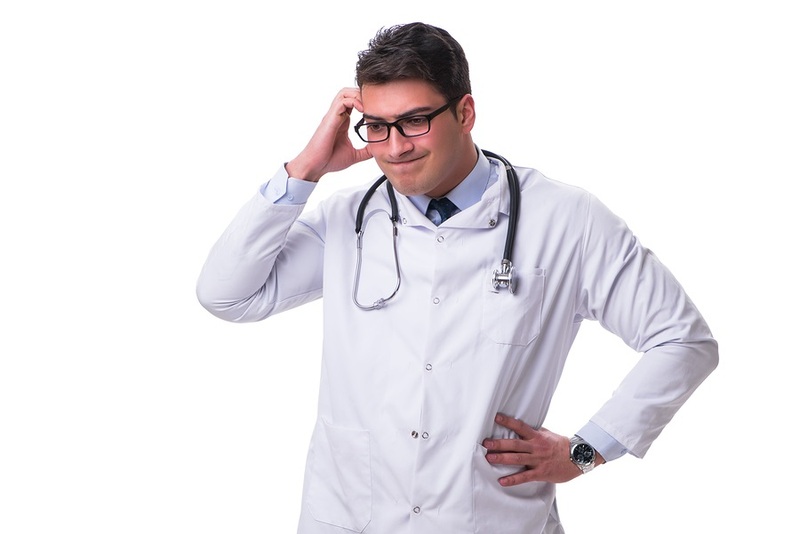 In an article I wrote several years ago titled “Doctors Are No Experts On Vaccines,” I included quotes from several medical doctors to backup my allegation. It is important to listen to them so that the magnitude of the myth that physicians are the experts on vaccines can fully sink in. It is time to put this myth to rest because it is too often used as a way to disparage anyone who dares to disagree or even mildly question doctors about the safety and effectiveness of vaccination. 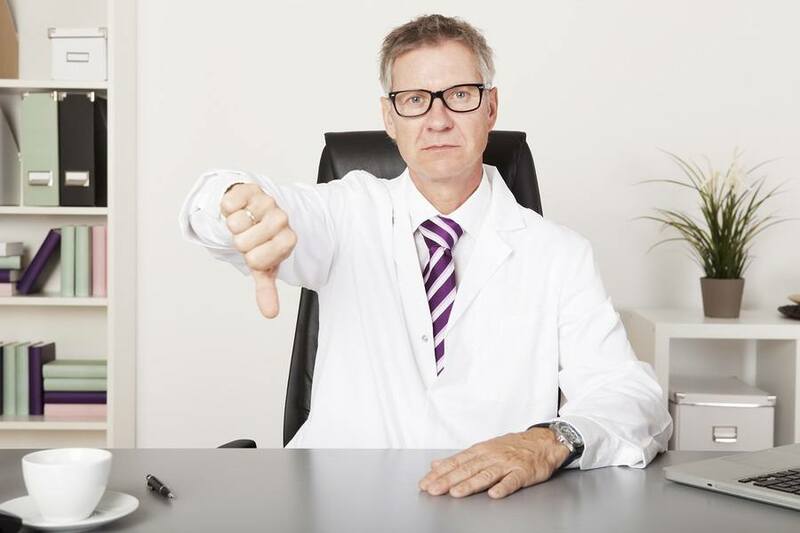 There exists a general belief among the public that medical doctors are “experts” with regard to vaccines. 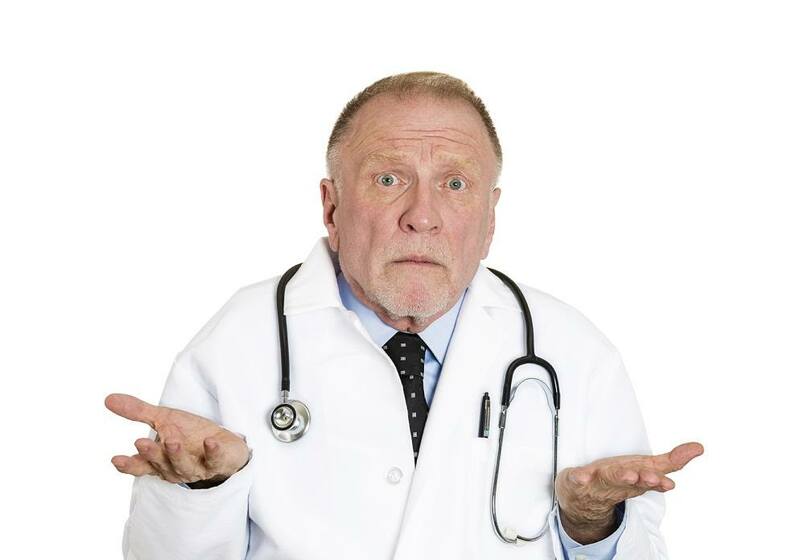 Newspaper and magazine articles and medical and public health websites frequently advise that, when it comes to vaccination, people should “consult your doctor.“ The counsel is the equivalent of the “ask your doctor” to which TV viewers have grown accustomed to hearing at the conclusion of advertisements for prescription drugs. The underlying assumption is that doctors have received considerable vaccine education and training when they attended medical school—so much, in fact, that they merit the public’s belief that they are indeed experts on the subject and that they can be trusted to provide accurate, scientifically based information. But is it right to assume that is true? Do medical school students learn a lot about vaccine science, history, and ethics? More bad news for Gardasil and the HPV vaccine. As countries around the world begin to investigate or stop recommending the HPV vaccine due to the high amount of adverse side effects, which includes Primary Ovarian Failure (or "premature menopause" where young ladies will never be able to bear children) and severe disabilities, a new study just published in the journal Pediatrics again shows that doctors in the U.S. are increasingly hesitant to recommend the vaccine. This hesitation regarding the HPV vaccine mirrors a similar study published in the journal Cancer Epidemiology, Biomarkers & Prevention last month showing that nearly half of the doctors in U.S. are not routinely recommending the HPV vaccine.